In 1956 Ron Abboud Sr (Ron Abboud’s Father) Started a land development & construction company called Commercial Realty in Omaha. 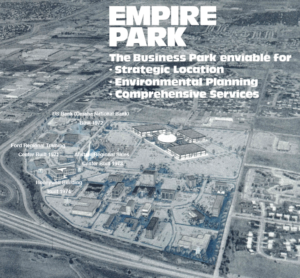 Ron developed his 220 Acre Farm into a Commercial Business Park known as Empire Park in Omaha Nebraska (the farms major cross streets boundaries are 108th & L to Q & Interstate I-80). Examples of Ron Abboud’s Build-To-Suit clients along John Galt Blvd where Ford Motor Company, Allstate, Honeywell, US Bank (Omaha National Bank) and a host of other Class A Tenants. These Buildings where constructed in conjunction with Ron’s brother Dan Abboud (DA Construction), leased, managed and ranged in size from 12,000 to 250,000 square feet, reached as tall as 12 stories. 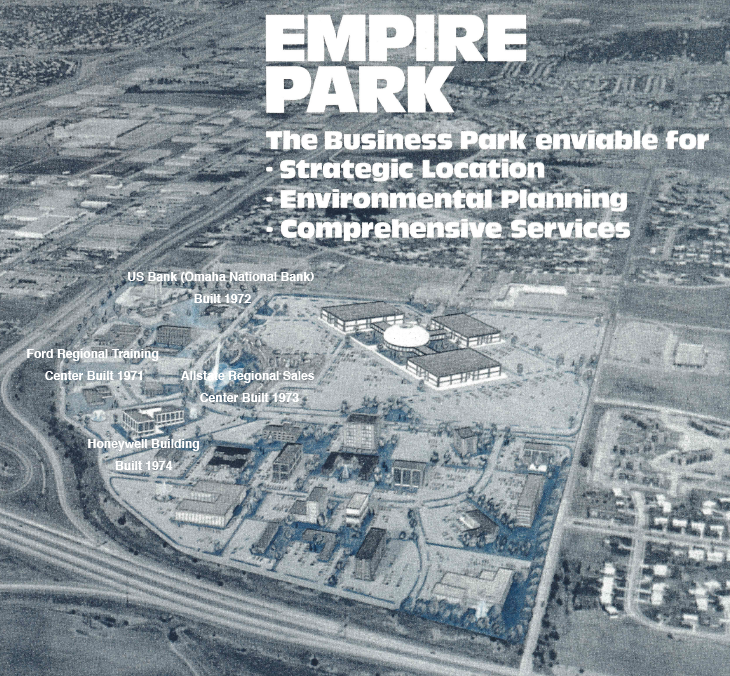 Today Ron Abboud’s Empire Park development is estimated to be valued at over $3,000,000,000 Billion Dollars. Since 1956 the progressive and future vision of Ron Abboud Sr company’s provided funding to make purchases of distressed properties long before it became popular and other class A developments. Moving forward Ron Abboud Sr original investment trust provides funding for today’s projects and/or purchases of distressed properties which get slated for rehab. Ron Abboud is a licensed real estate professional in both Florida and Nebraska, he was first licensed in 1984, 30 years after his father. Ron’s real estate development, construction and management training began in the early 1970’s through his father the builder developer. From the drafting of the farms plot plan, by civil engineers, to the presentation and ultimate execution by a judge to convert the farm into an unincorporated political subdivision, through the creation of a board of trustees to create and approve the tax exempt bonds which would be used to fund the development. The development funds would be used to grade the land, install the roads, hydro-conduit, water, gas, electric, communications, sewer lines and landscaping the property. The first customer which was Ford Motor Company in 1971. Once the client moved in and was paying rent the property management responsibilities began. Next up was Allstate the insurance giant in 1972, then a 99 years land lease was created & executed with Omaha National Bank (US Bank). 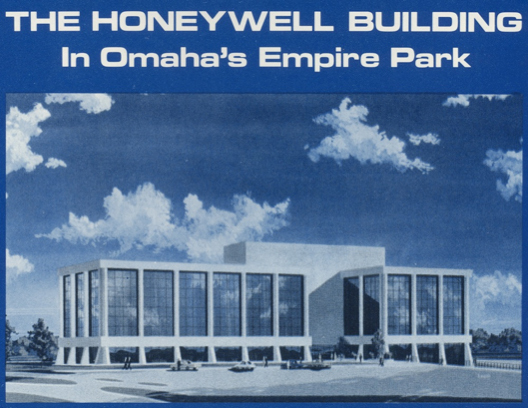 In 1973 a letter of intent was executed by the Honeywell Corporation to occupy 25% of the Honeywell building and the projects continued.